What is included in our facial service? the protocol of our facial services varies depending on what goals you have for your skin. The most obvious benefit you will notice after your facial is radiant, healthy skin. 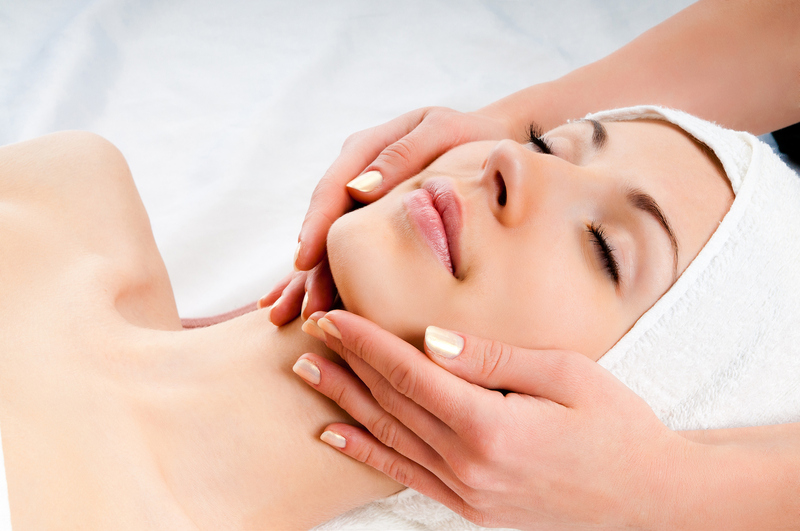 Facial services are a wonderful mix of relaxation and corrective treatments. We can target and work on most skin concerns such as; acne, pigmentation, wrinkles, and loss of elasticity. Is your skin dry, oily, or sensitive? Our technicians can custom tailor the service to suit all skin types. The aromatherapy featured in our facials, combined with the nurturing touch of our skilled technicians will leave you in a state of serene bliss. It depends on your skin but ideally every 4 weeks. Certain facials require more frequent visits like our Essential White dark spot corrective series which is a perfect treatment for the fall. Not able to commit to coming once a month? That’s alright! Even a single facial will dramatically benefit the overall health of your skin. The input and advice of an experienced esthetician can be crucial in creating an effective homecare regimen. You can have your questions answered and your concerns addressed without spending hours on the internet looking for resources and hoping they are accurate. There are certain beneficial procedures like mild acid peels and extractions which can only be administered by our licensed professionals. Why do we use the Yon-Ka skin care line at B Salon & Spa? Yon-Ka is a botanically based product that uses the extraordinary powers 5 essential oils – Lavender, Geranium, Rosemary, Cypress and Thyme. These essential oils have regenerative and therapeutic properties that have been used in clinics throughout Europe for decades. Once you start using the product you will see the potency from the results you get. Most of our clients place great value on the experience of being pampered in the tranquil spa environment at B Salon & Spa. Truly a treat for the senses.